At long last, after several months of working on it, the collaboration single between Maris Racal and OPM legend Rico Blanco is finally out! 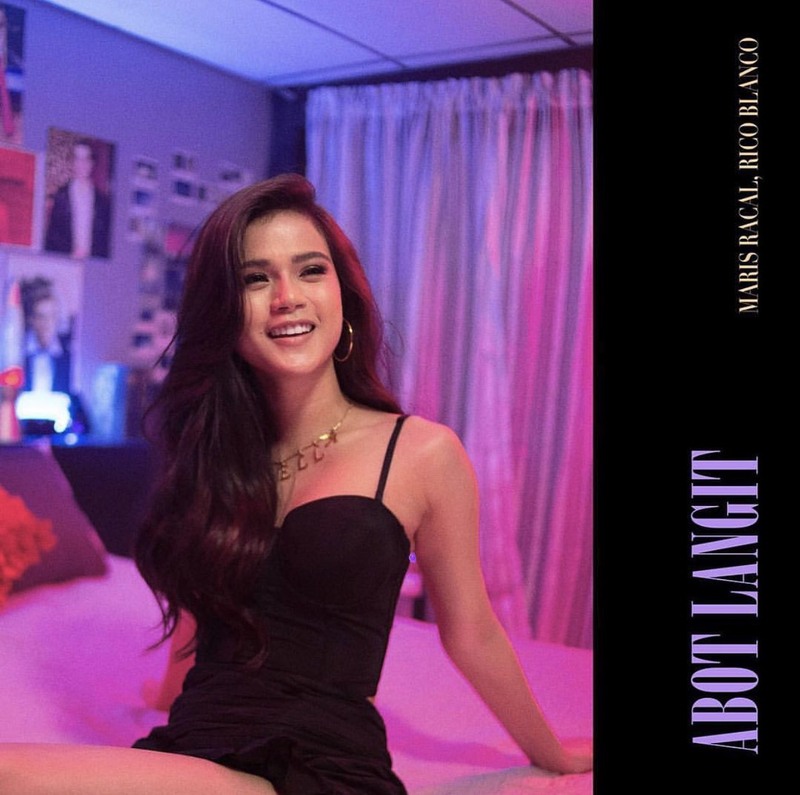 Titled “Abot Langit,” the upbeat single, released under Star Music, is now out in digital music platforms including Spotify, iTunes and Apple Music. The project is a dream come true for our One Music POPSSSS host, who is a self-proclaimed Rico Blanco fan. The connection between the two started last year through an exchange of tweets. He even made a cameo in the "Abot Langit" music video! Congratulations on the new single, Maris!